The XS Harness Insert attaches to the Small Omni Harness (not included) to enable younger players to use the Omni. 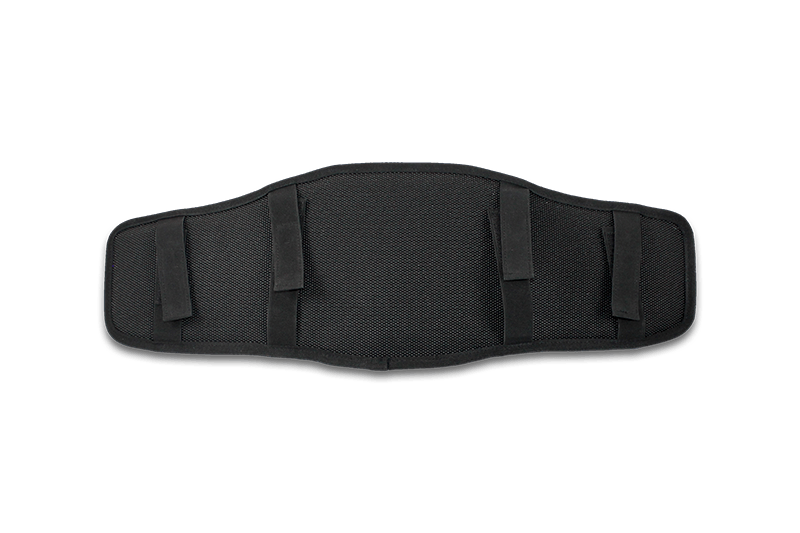 The XS Harness Insert is intended for children with a waist size between 19” (48 cm) and 23” (58 cm). If a lower ring height is also desired, we recommend the Omni Kids Kit, which includes a XS Harness Insert and two shorter strut arms.